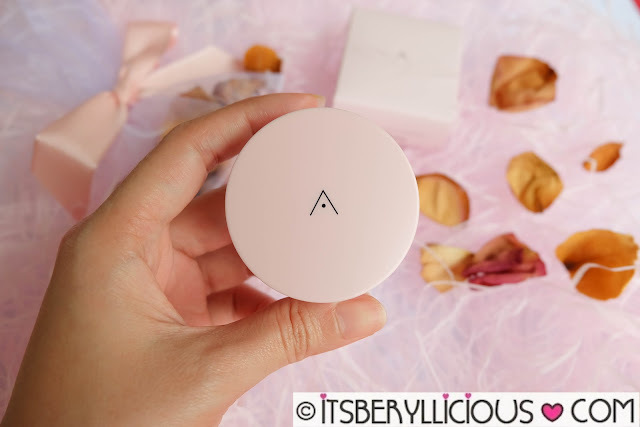 Althea, the leading online store for all k-beauty needs, finally comes out with its very own product line. With all the famous Korean makeup brands that Althea is carrying, it is only fitting that Althea also comes out with their own product range. 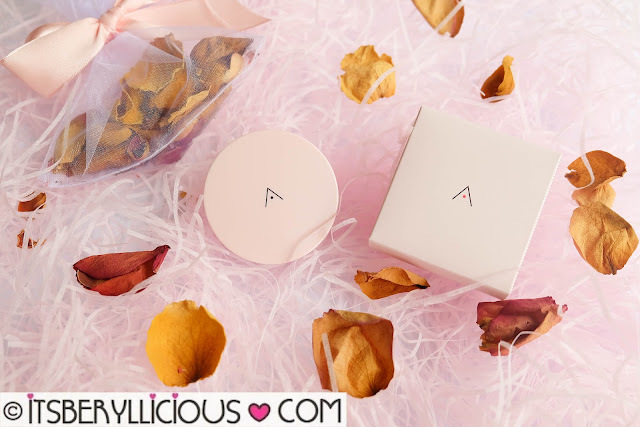 Leading Althea's product line is Althea Petal Velvet Powder- a fragrant translucent loose powder that sets your makeup to a silky and radiant finish. Infused with oil from Althea seeds, this powder works great to keep sebum production at bay without drying out the skin. It promises to keep makeup looking great, and the face shine-free all day long. 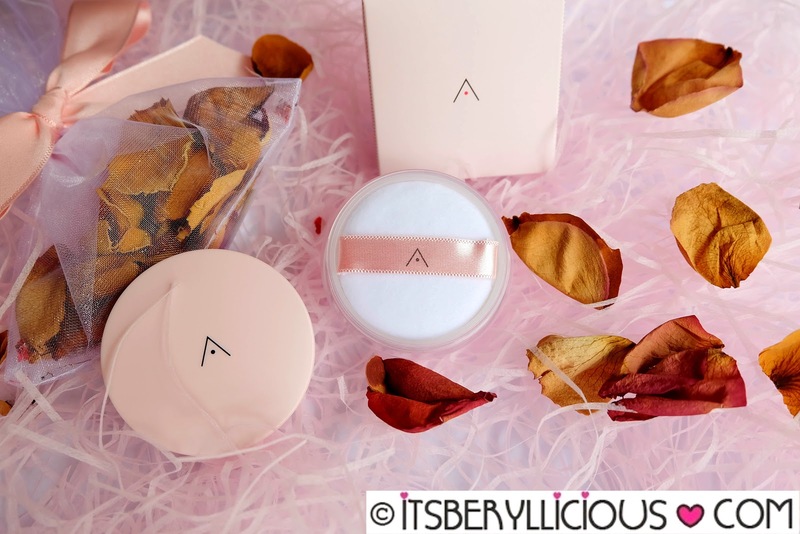 the Althea Petal Velvet Powder. It came in a cute pink box with matching flower petals with sweet powdery scent. 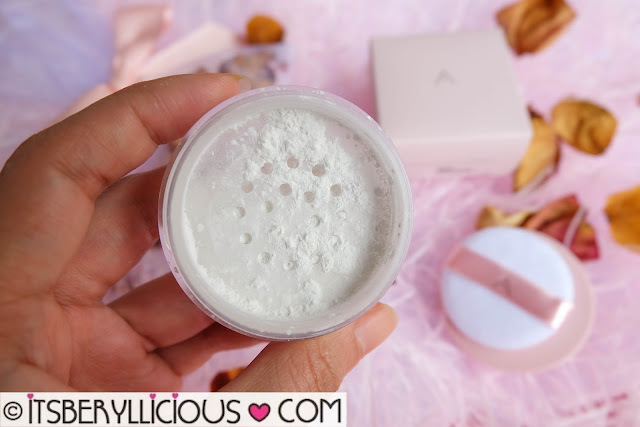 The loose powder is placed in a pink plastic cosmetic jar with small holes on it. It also comes with a soft and fluffy puff for easier and even application. Now, time to road test the product. I use very minimal makeup on my face, but I see to it that I set my foundation with a loose powder every time. The powder is white-colored with an ultra fine texture. I normally use skin-toned loose powders, so I was a bit worried that the powder would make my face ghost-white. I applied just a little amount to my face, and fortunately, it turned translucent and blended well on the skin. I also love the sweet floral scent of the loose powder. You can also use it for "baking" your makeup, for that smooth and flawless finish. I suggest applying just a little amount, because too much can still make the face too white. You can get the Althea Petal Velvet Powder via the Althea website for only P210! Get P200 off your first purchase at the Althea website here.